The Street Photography (Compact) Essentials Package - Fuji features the gear you need to help kickstart your venture into street photography. 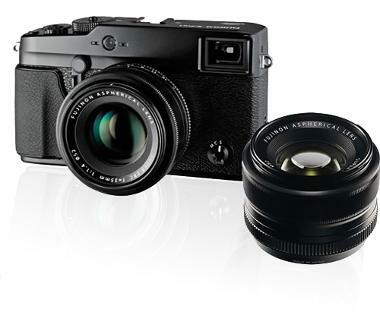 The Fuji X-Pro 1 Digital Camera introduces a new kind of sensor that forgoes an optical low-pass filter in favor of a proprietary way of countering false color and moire patterns allowing for sharper images, making the X-Pro's 16Mps perform more like a full-frame 21Mp DSLR. The X-Pro is also sporting an upgraded LCD, optical and electronic viewfinders with magnification options, and 2 new film simulation modes. 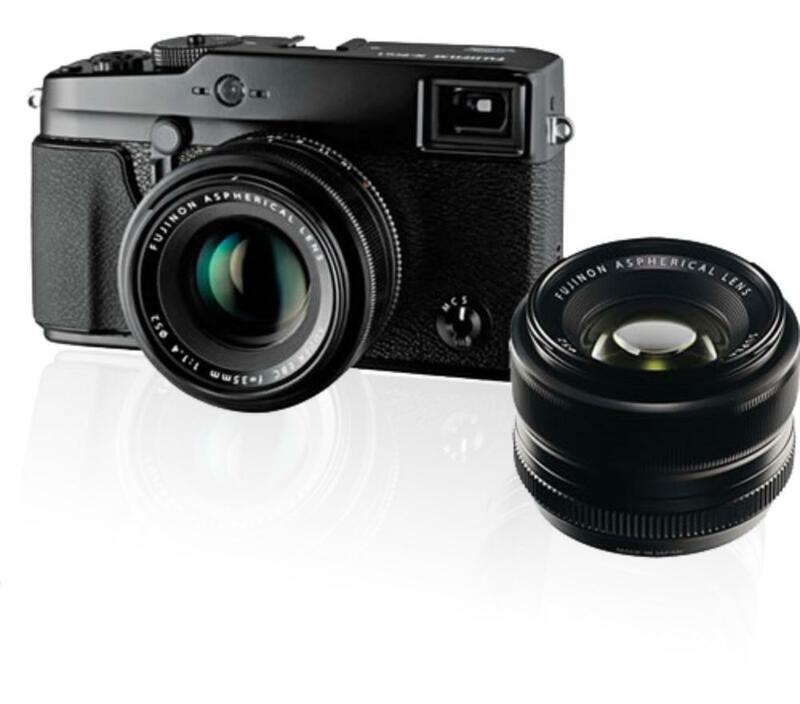 Designed specifically for the Fuji X-Pro 1, the Fuji XF 35mm f/1.4 R is a standard focal length lens with an angle of view that is very similar to the human eye. Producing pleasing bokeh and is ideal for dramatic portraits as well as everyday use, especially in low light. An SD memory card is not included. We make every attempt to have a fully charged battery, but can not guarantee it. If you need a fully charged camera body, please request it via order notes.